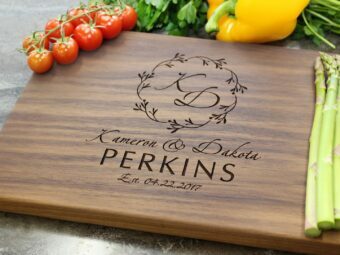 With the wedding season right around the corner, keeping track of what you would want to gift the new couple can easily become an arduous task in itself. 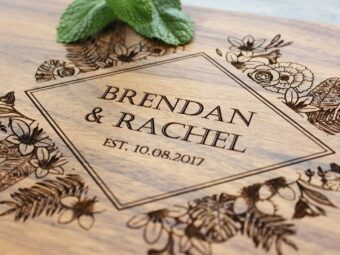 In this scenario, when you are in a rather confused state of mind, coming up with the idea of an appropriate gift can become difficult. 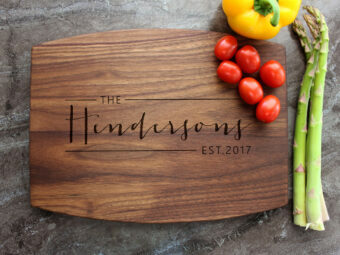 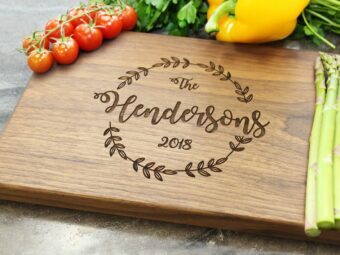 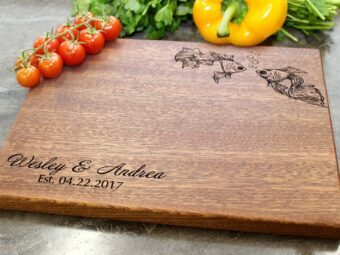 Although there are several options that are available at hand when it comes to wedding gifts, one of the most utilitarian as well as aesthetically pleasing wedding gifts could be a high-quality, durable cutting board. 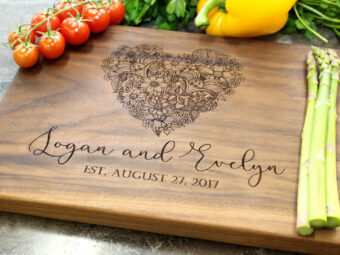 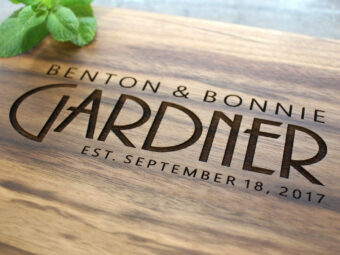 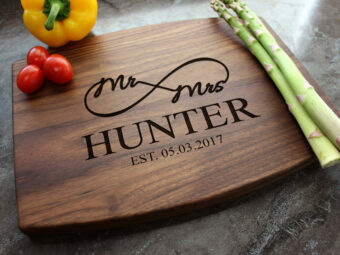 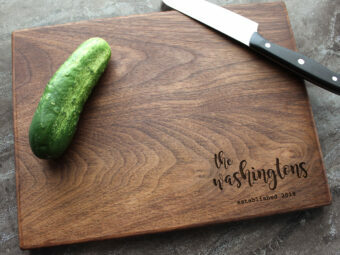 A supreme-quality wooden cutting board is perhaps one of the most unconventional ideas for a wedding gift. 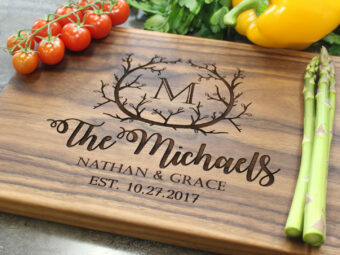 This would immediately set you apart from the rest of the crowd and help you make a lasting impression on the bride and groom while also gifting them an item that would be used quite often and for a prolonged period of time. 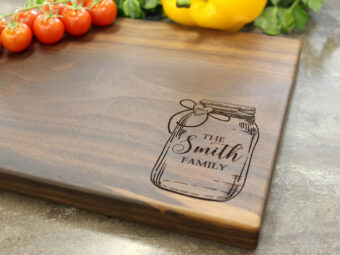 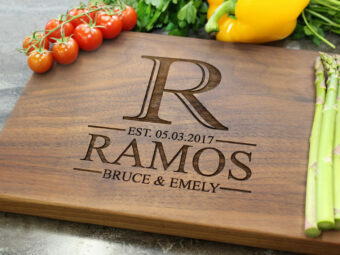 In fact, at Walnut Artisan, you even have the provision of personalizing your own designs on the surface of the cutting boards, giving you the option of customizing your gift. 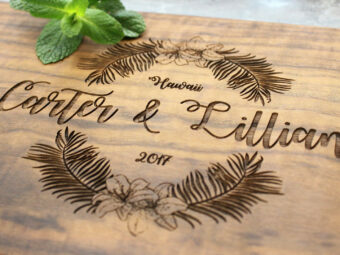 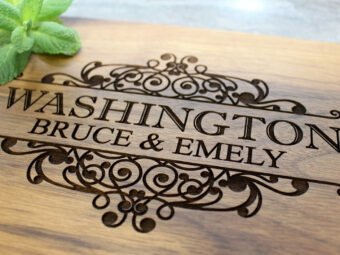 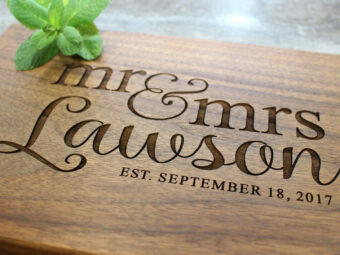 You could even request for the engraving of the to-be-wed couples name in an intricate and delicate design.